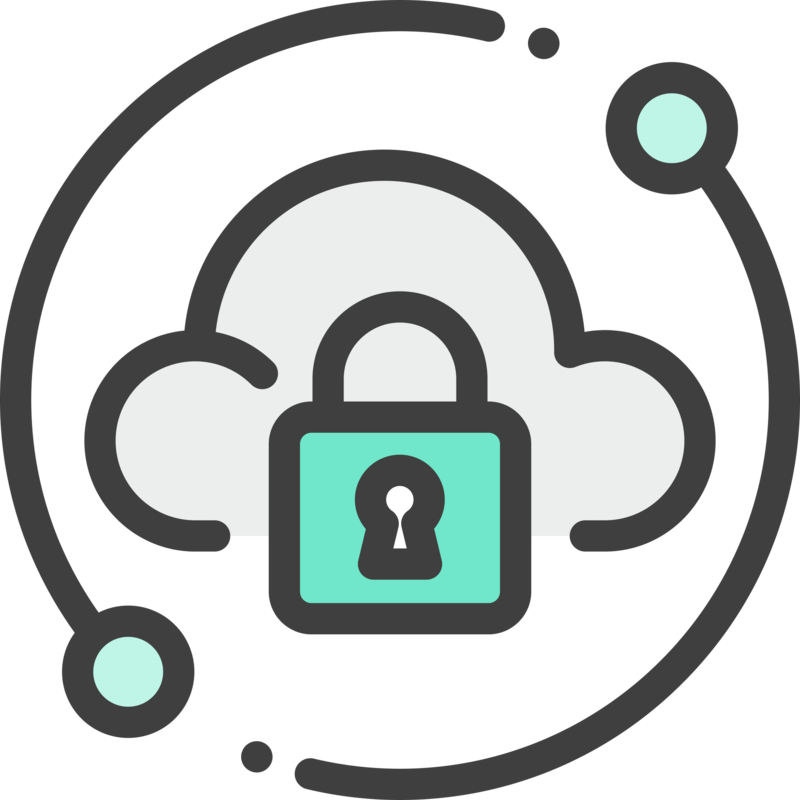 A virtual private network (VPN) is a technology that creates an encrypted connection over a less secure network. The benefit of using a Try2Catch VPN is it ensures the appropriate level of security to the connected systems when the underlying network infrastructure alone cannot provide it. If you are looking for good VPN client - Try2Catch it is what do you really need! We’re always here to answer your questions, or give you a piece of advice. If you face any issues using Try2Catch please connect with our friendly support team via live chat accessible from the app. Or just drop us a line at [email protected].